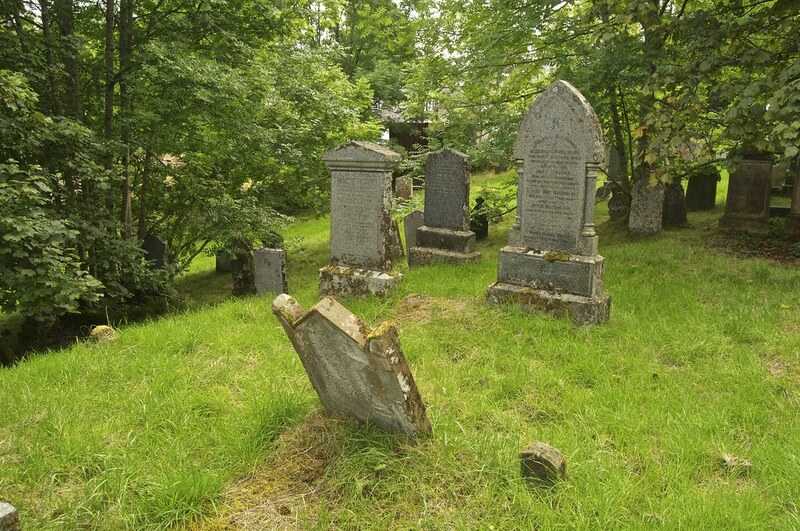 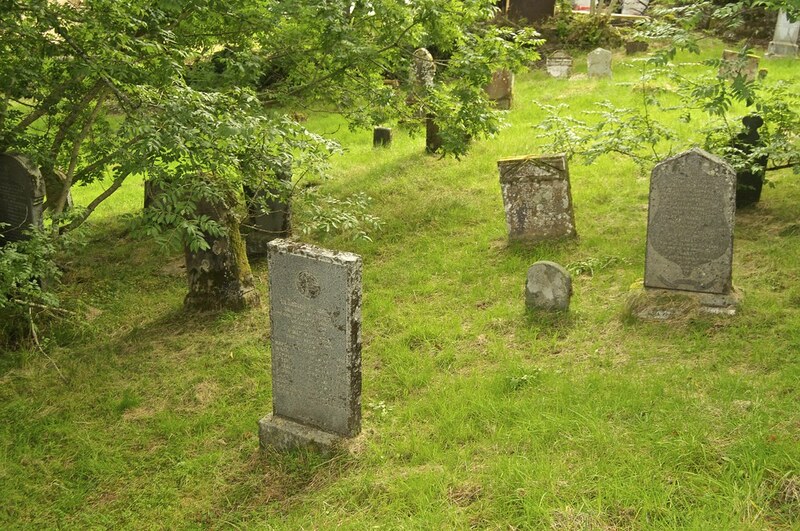 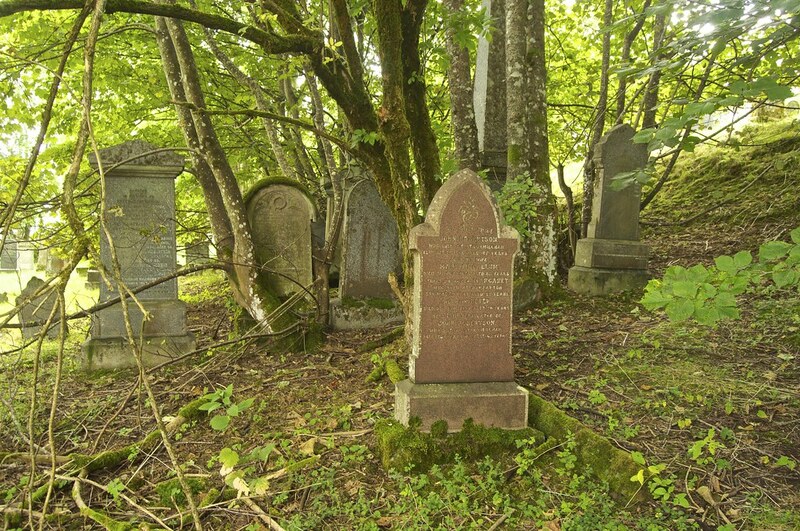 The final burial took place in this graveyard on 29 March 1994 when Miss Grace MacIntyre, late of Balquhidder Station. 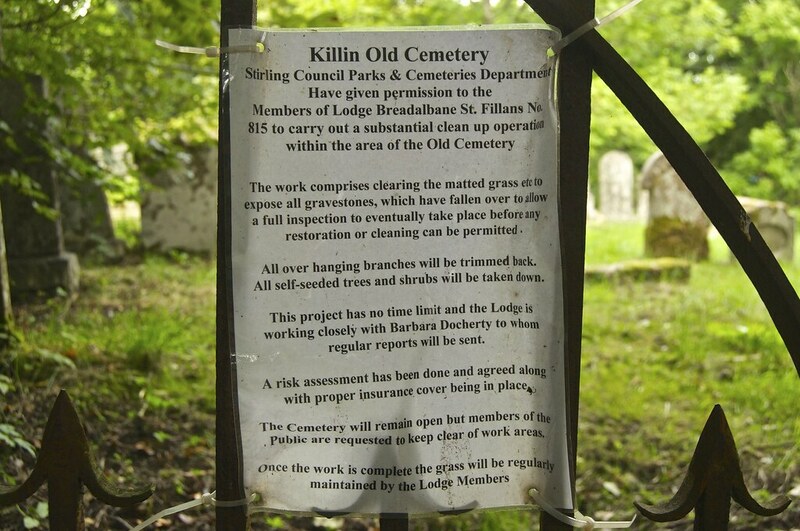 A closure notice was issued by the Sheriff Substitute at Dunblane on 4 March 1948 subject to certain exceptions. 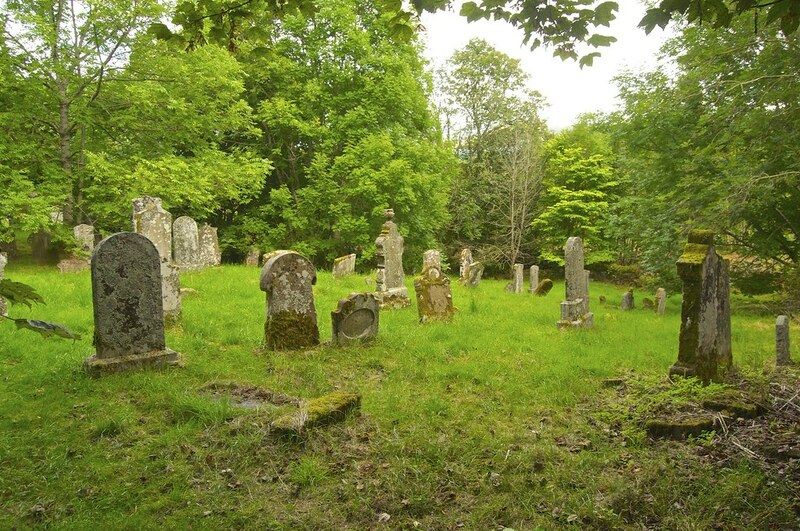 Forty burials took place after this time under the provisions of the exceptions and it is now apparent that no other living person meets the conditions for burial in this old churchyard. 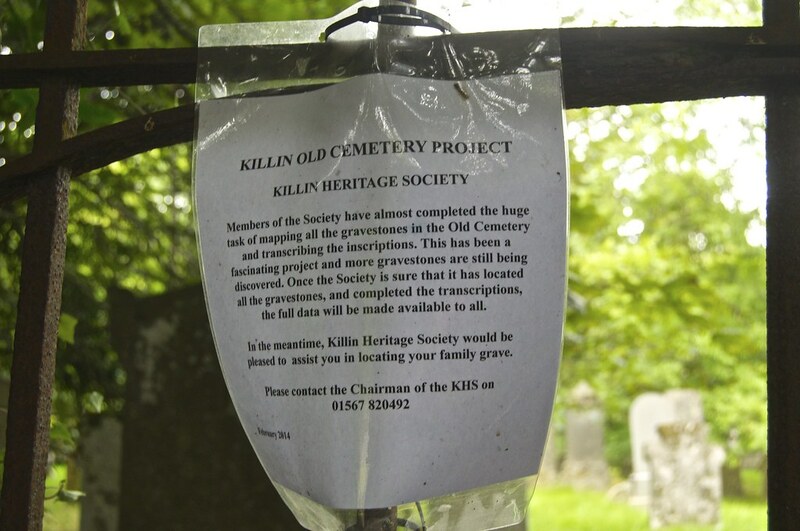 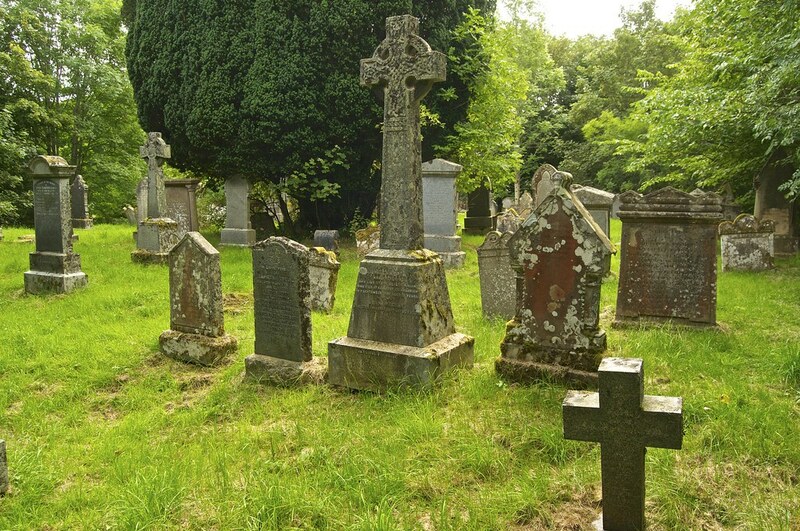 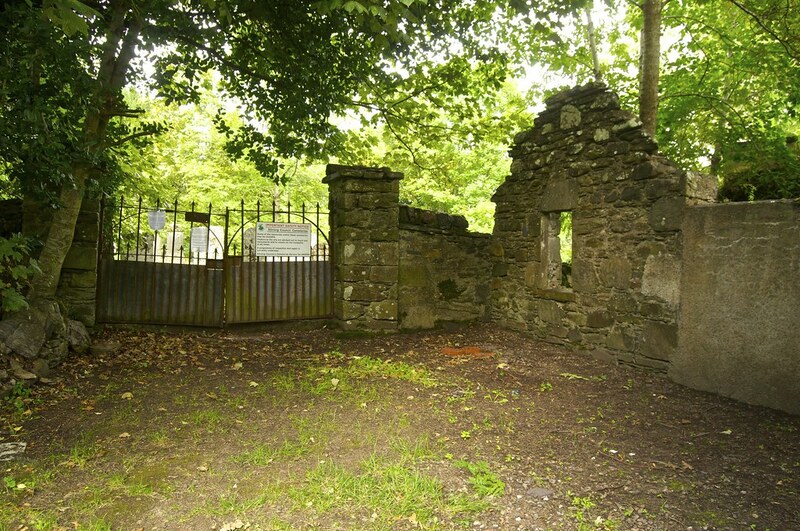 In 2013/14 the Killin Heritage Society undertook the task of mapping of all the gravestones in the Old Cemetary and transcribing the inscriptions. 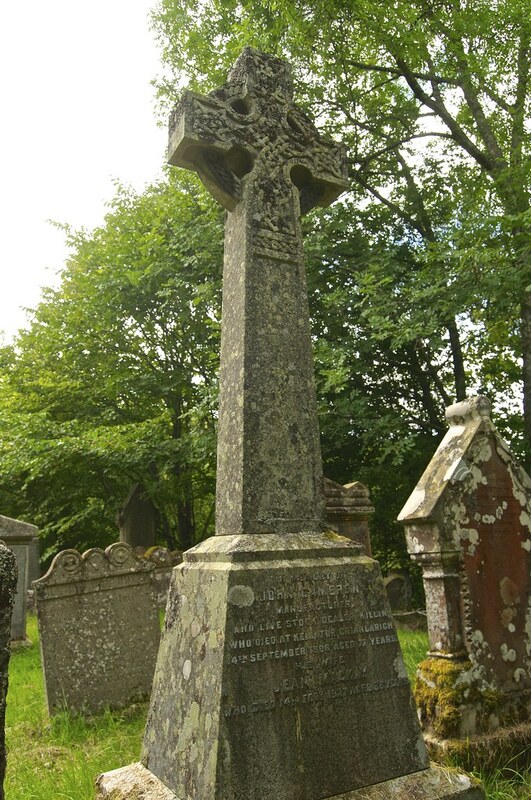 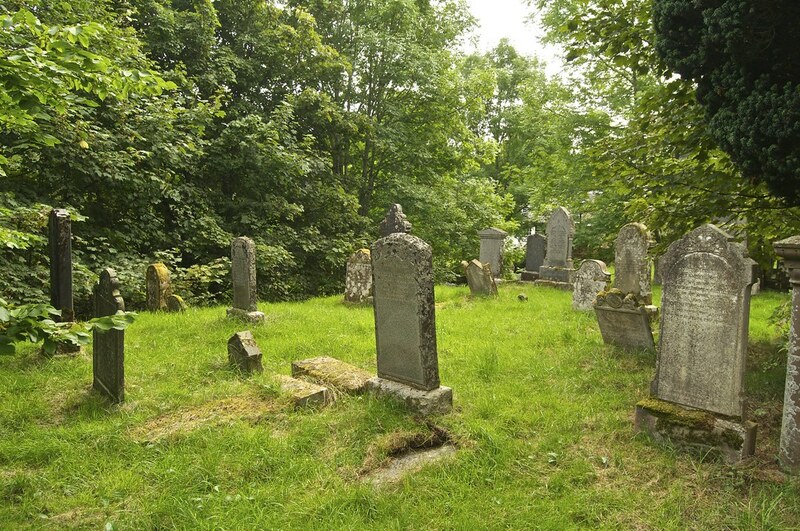 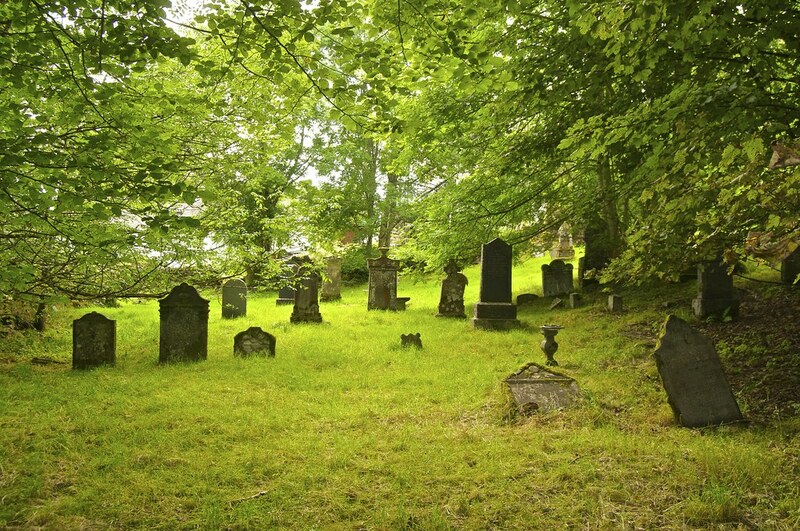 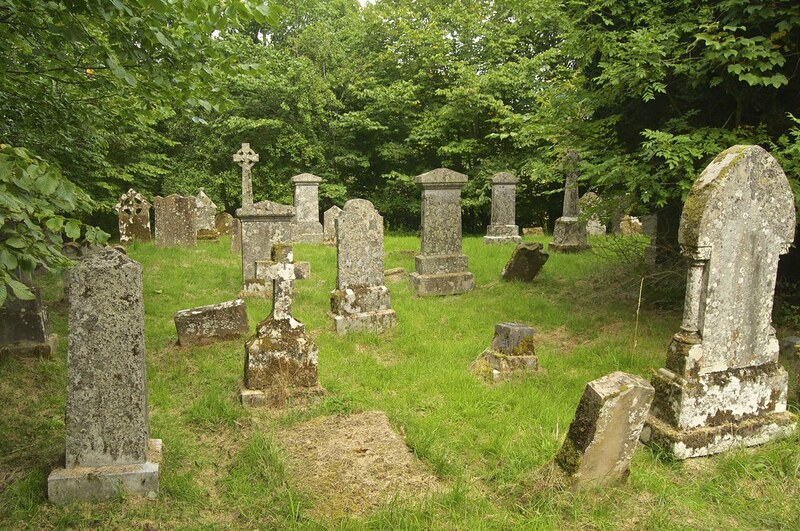 For assistance in locating a family grave please contact the Heritage Society Chairman on 01567 820492.